The term "permaculture" is a conflation of "permanent" (as in sustainable) and "agriculture" that can also imply permanent culture. It is basically a movement for creating sustainable ecosystems. The concept was developed in Australia by Bill Mollison and David Holmgren in the 1970s in response to increasing pollution caused by industry and agriculture, loss of plant and animal species and natural resources, and a potentially destructive economic system. share resources and use them wisely. Permaculture promotes organic, chemical-free gardening and livestock production, recycling, buying and selling locally, and the use of renewable energy whenever possible. My wife and I, despite being limited by finances (or maybe thanks to that), have developed an increasingly fulfilling and semi-self sufficient lifestyle. We built our own livable shed on 40 acres of paradise and have progressively planted a variety of herbs, vegetables, fruit trees, and flowering plants in that time. 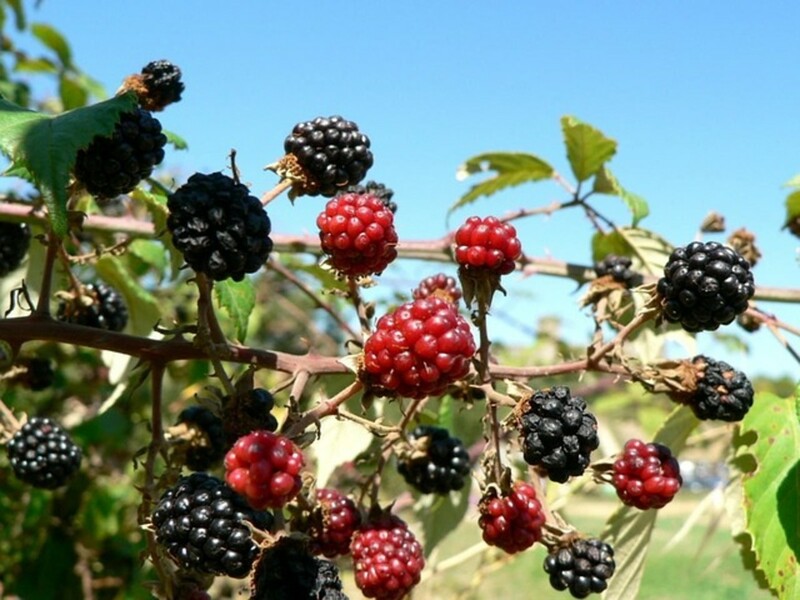 Permaculture requires that everything on a site has multiple uses therefore we have tried growing plants that fulfill that need, such as rosellas (the fruit of which can be made into jam and cordial; we are even experimenting with wine) as well as dried for tea, and can also be eaten as a salad green. 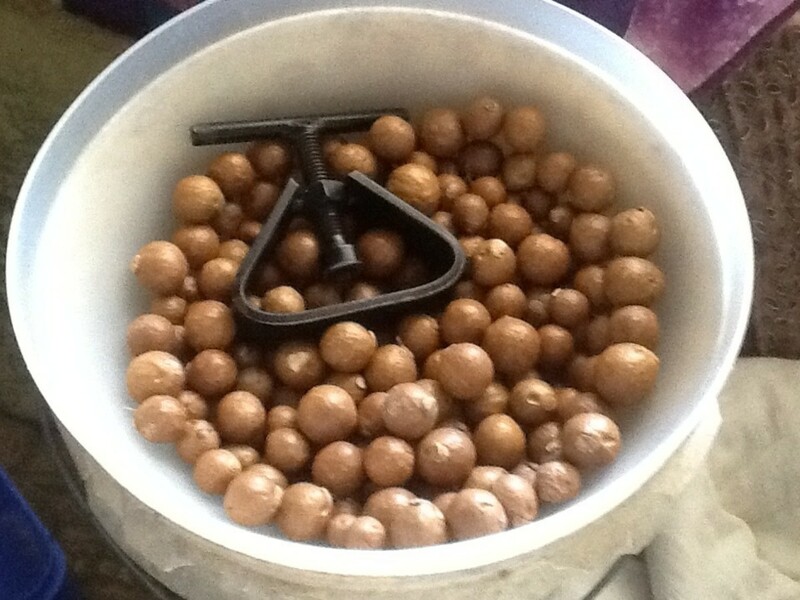 The seeds can be sold or saved for the next season's crop. 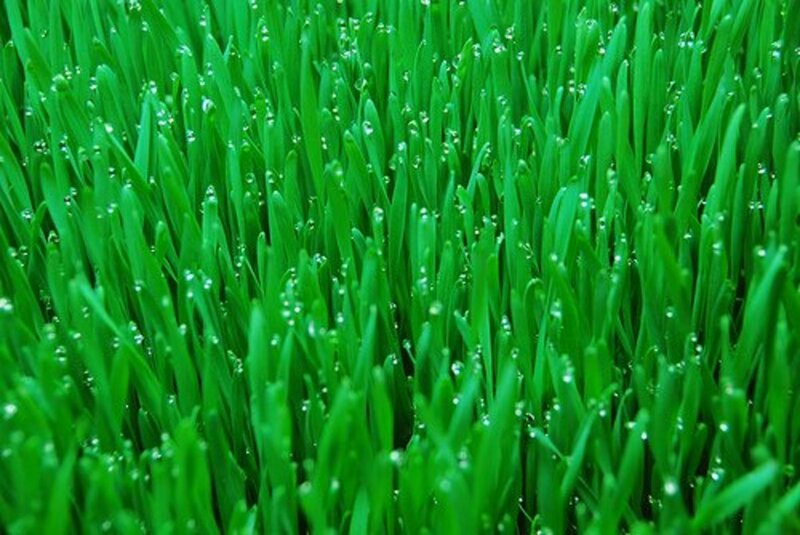 They are drought-tolerant and virtually pest-free. Fibre can be obtained from the stems to turn into rope, etc. The shed uses gas for the hot water and stove, and solar power for lights, TV, fridge, freezer, stereo, and computer, with a diesel generator for backup. 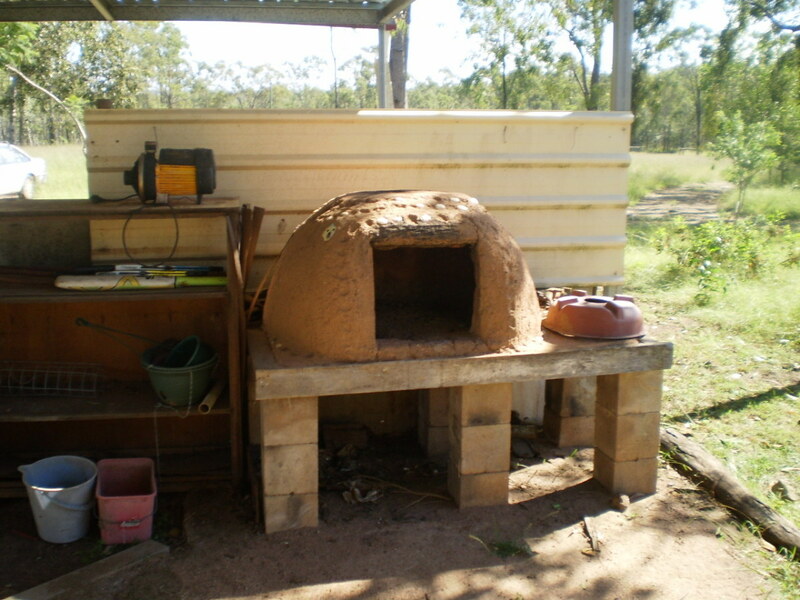 We built a cob oven for outdoor meals (the main ingredient in the construction being a termite nest). Gardening, chopping wood, and renovating keeps us busy, but we somehow find the time for making jams and cordials from the rosellas and melons, as well as pickles and chili sauces (the world's hottest, and some slightly milder for the faint-hearted). 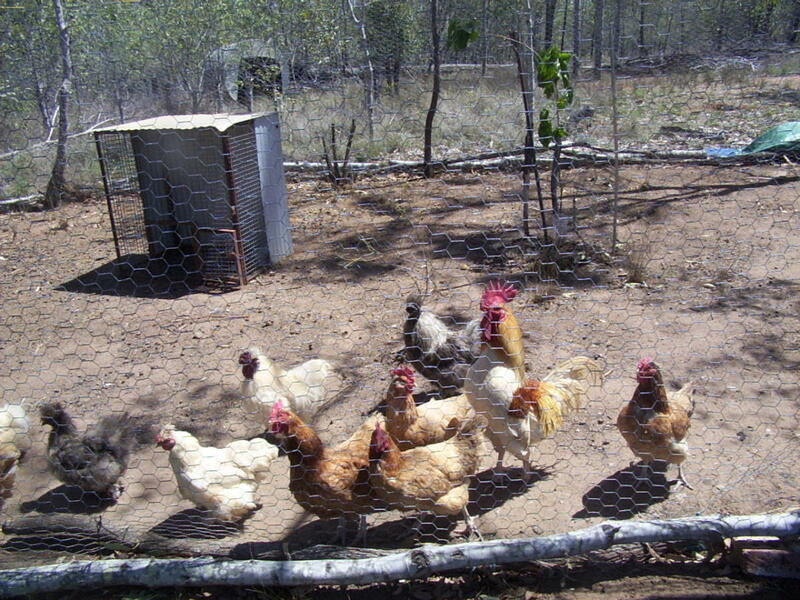 We have about 14 chickens now, and in the warmer months an abundance of eggs as well as great fertiliser for the garden and the occasional rooster for meat (though this tends to happen infrequently as it is a process neither of us enjoys). Avoiding the use of any poisons or pesticides, we find that our crops adapt and become more naturally resistant over time. Wise companion planting also helps repel the nasty bugs and attract the beneficial ones. There is still a long way to go, but we are learning all the time and enjoying the process. Permaculture is a complex field of study and wasn't just developed overnight. It takes a lot of study and dedication to understand it fully and to be able to put it into practice successfully. The best idea is to read as much as you can on the subject, and if the opportunity arises, attend one of the many courses or workshops on the subject. These can be on-site, intensive practical trainings that go for a week or more, or you can learn by correspondence or online and work at your own pace. 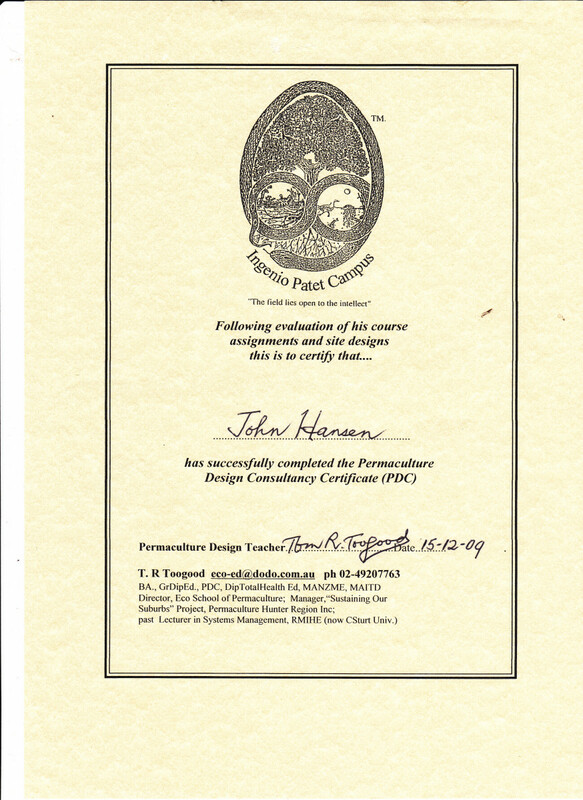 The course I completed through the Eco School used the book Permaculture: A Designer's Manual by Bill Mollison (the founder of permaculture) as the main textbook. It is the most comprehensive guide available on the subject and is an invaluable resource. It is difficult to squeeze all the info into the confines of an article, in fact, it's impossible. Even with this short summary I have written here I am in danger of overloading the reader with too much technical stuff (I just hope it's not too boring). Please note before reading on: I am writing this from a Southern Hemisphere perspective, so for those readers from the Northern Hemisphere, you will have to change North to South and East to West to suit your different global perspective. Permaculture design principles are a set of strategies that enable us to achieve the basic ideals and take care of our own needs without harming the Earth we rely on. It is all about working smarter, not harder. 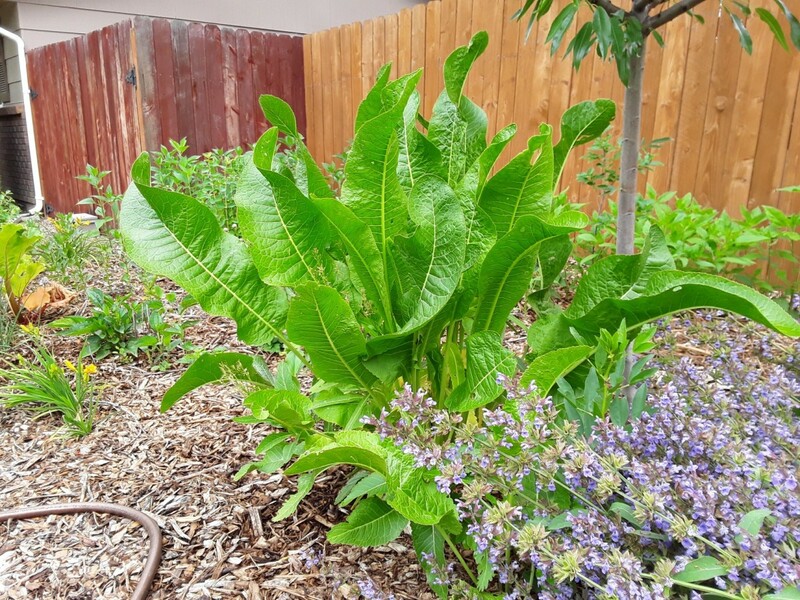 Multiple uses: It is ideal for most things in a permaculture garden to have more than one use—some may even have three or four. 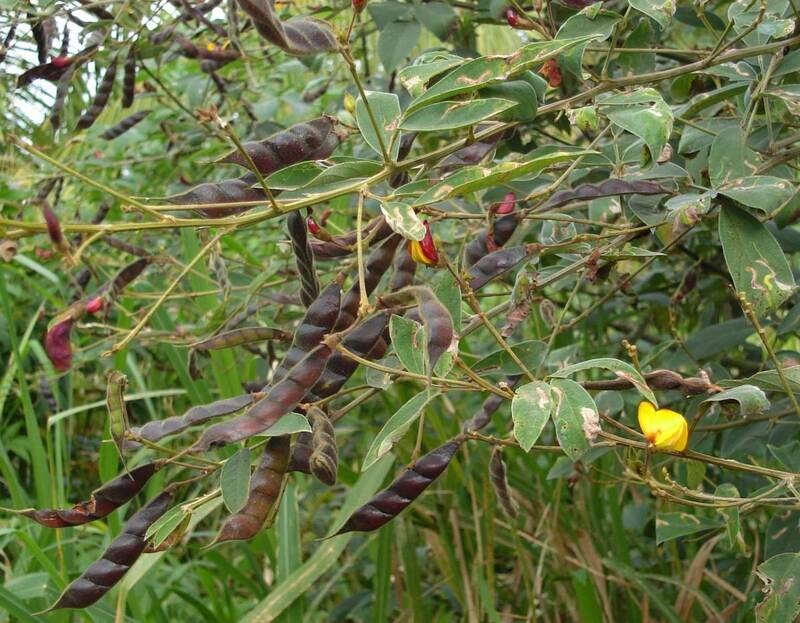 For example, pigeon pea (also known as gandule bean, tropical green pea, kadios, Congo pea, or gungo pea) provides edible seeds for humans and birds, attractive flowers, a shelter for young fruit trees, and fixes nitrogen into the soil. The fallen leaves also rot down to create a nitrogen-rich mulch which we can use to enrich the rest of our garden. 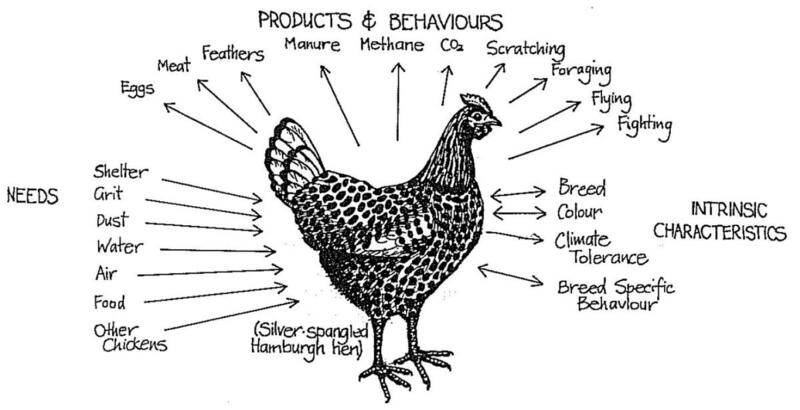 Poultry are usually placed reasonably close to the house, as they lay eggs on an almost daily basis and require a constant supply of food and clean water. A seasonal fruit tree (such as an apricot) would be placed further from the house because it produces its entire crop over a short period of time and requires less frequent watering and maintenance. Zones: By dividing the property/garden into zones based on their proximity to the house, we can reduce effort while receiving maximum returns. The placement of plants, animals, and structures in the zones depends on their yields, functions, and maintenance requirements. Zones can be thought of as a series of concentric rings beginning with Zone 0 (the house) and working outwards. The kitchen garden containing herbs and vegetables would be in Zone 1 because it is used constantly. 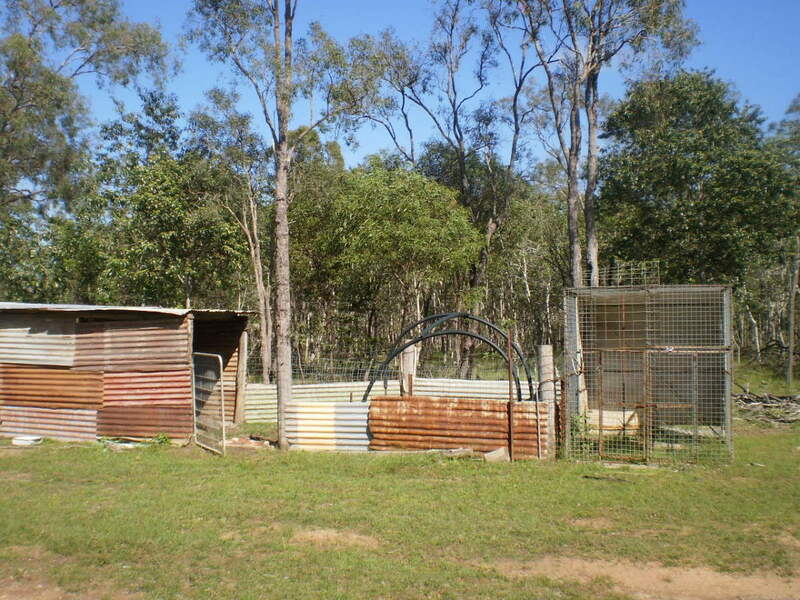 Zone 2 could house the poultry and possibly an orchard area of grafted, high yielding fruit trees. Zone 3 requires less maintenance and would contain hardier, self-propagating plants and trees such as nut forest, large scale orchard, or grain crops. 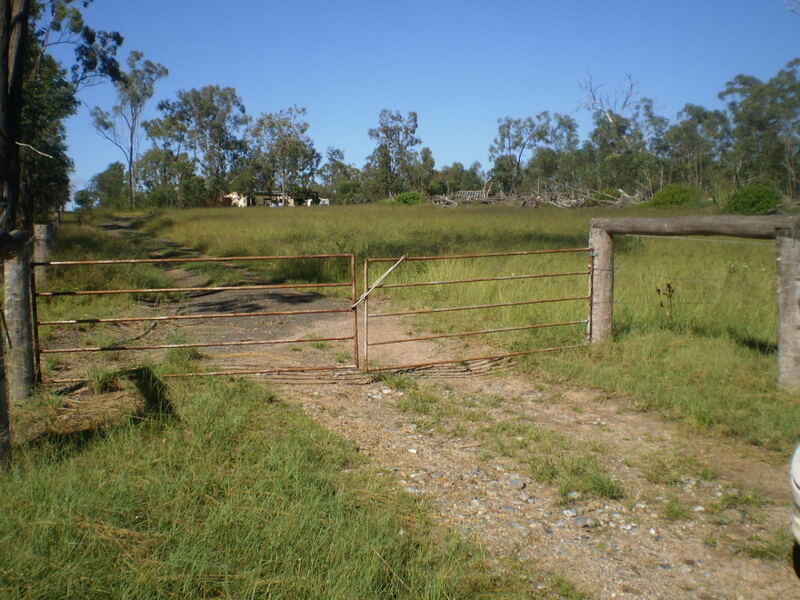 Zone 4 would usually contain large animals such as cattle or be used for sustainable timber growth, etc. Zone 5 is the conservation zone and wildlife reserve. Small blocks of land, such as suburban gardens, will probably only have Zone 1, possibly Zone 2. The more land you have, the more zones can be incorporated. Sectors: This part of the design principle is concerned with where all external energies (wind, sun, fire, water, and amenities) come from and how they affect us. 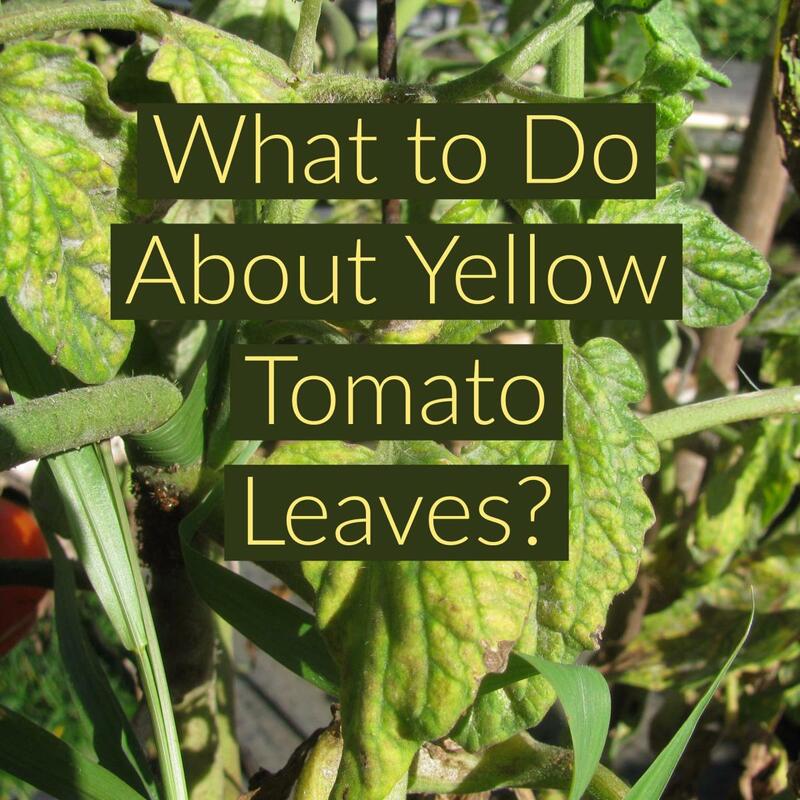 For instance, it means planting shade trees on the western side of your house to protect it from the hot afternoon sun in summer, or using deciduous trees or vines on the northern side to provide summer shade but allow winter sun. Relative Location: this is actually smart placement—putting things in relation to other elements so that they are beneficial to each other. An example could be to place a fruit tree that drops fruit over the chicken coop, or planting strawberries on the lower edge of a paved area so they benefit from the stored heat and water run-off. Elevational Planning: We need to look at our land in profile so we can use the dynamics of elevation to aid our design. Even on a flat site, tall things affect available sunlight, so placing smaller plants to the north and taller plants to the south can ensure a reasonable amount of sunlight for all. On a sloping site, you could place the compost pile above the garden, allowing gravity and rain to leach nutrients down to the veggies. Energy Cycling: It is important to recycle our resources before they can escape from our systems. This reduces the amount of resources we need to bring in from outside. After harvesting and eating our food, we can give the food scraps to the chickens or place them in the compost. 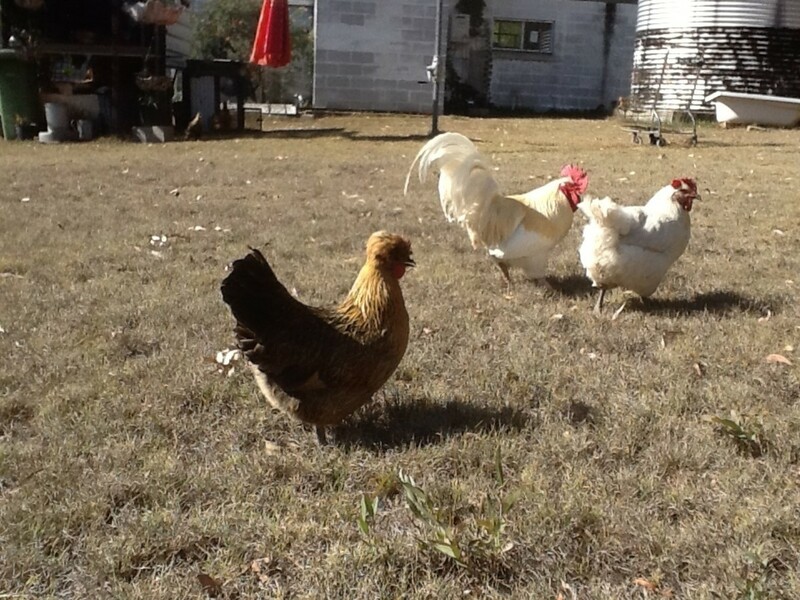 The poultry will recycle the scraps into manure to fertilize the garden. 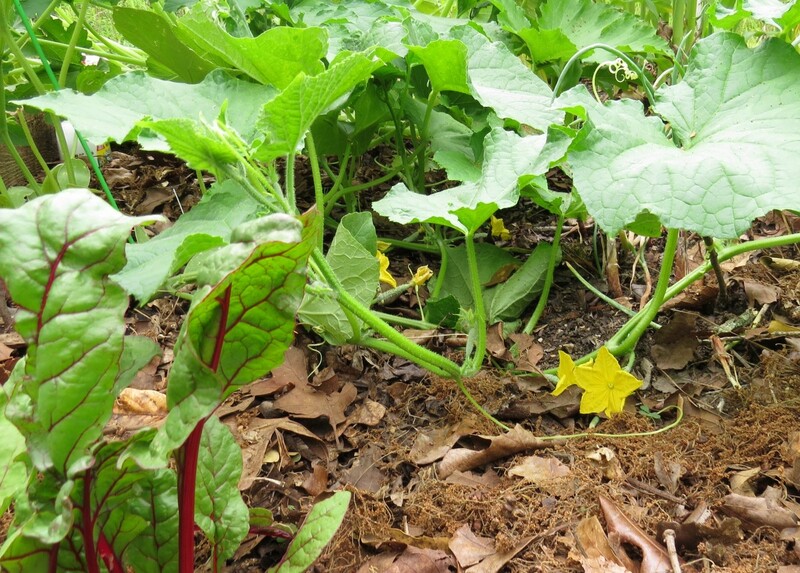 If the compost heap is above the garden, the nutrients from these scraps will in turn feed the vegetables. So the cycle continues. Natural Succession: You could call this the evolution of a system. 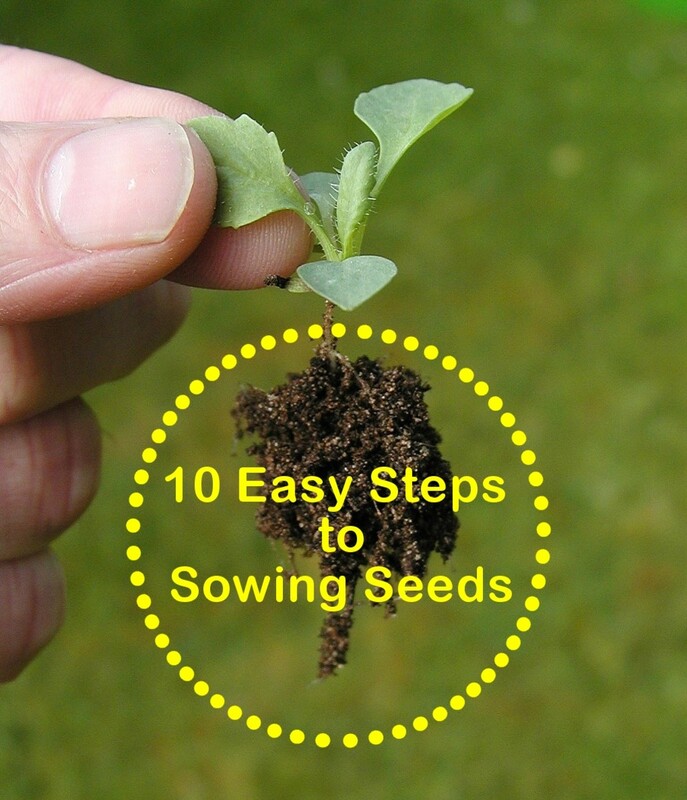 With careful planning and the placement of fast-growing, short-lived plants between slower growing ones, we can ensure short, medium, and longterm yields from our garden. Diversity: A wide variety of plants provides interesting food year-round and also offers protection from plant-specific pests. By planting different varieties of a certain plant, we can also ensure a longer yield from that particular fruit or vegetable. 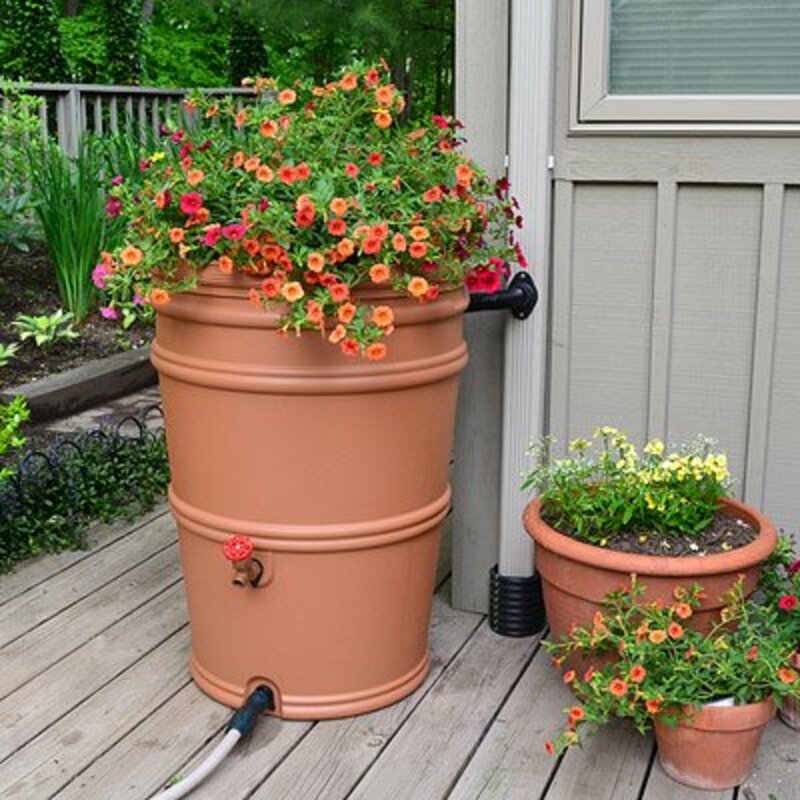 Homemade Insurance: Try to have more than one way of fulfilling crucial needs such as water storage, food production, and fire protection. 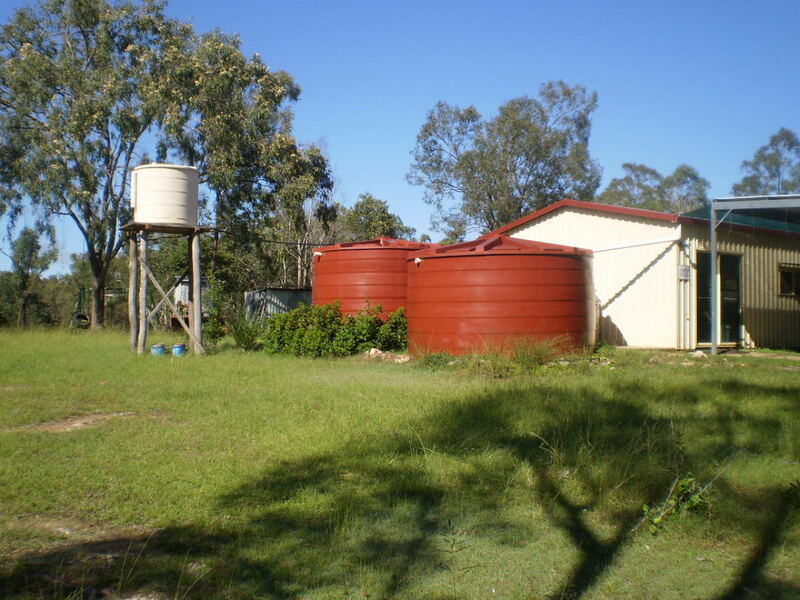 With water, for instance, unless you have a permanent stream, you should have both dams and rainwater tanks. Biological Resources: By understanding Nature, we can use her gifts wisely and put her to work for us. There are millions of workers ready and willing to help with our gardening, and they'll work for nothing! We just have to provide for their needs. Patterns: We can use the patterns created by Nature to influence our designs and weave them together. Edge Effects: Be aware that at the edges of any system, the places where two areas meet (e.g. beach or forest edge) are more productive and support more species than either one of the systems they lie between. For example, if you make wavy edges when building a dam (see Mexico's chinampa systems), you'll greatly increase productivity. Solutions, Not Problems: If you have a problem, don't sit and mope. Find a way to transform it into something positive. Bill Mollison has a classic saying, "You haven't got a snail problem; you've got a duck deficiency". New laws are being passed everywhere, supposedly for our benefit, which limit our right to healthy, nutritious food, from raw milk bans to hidden GMOs to the criminalisation of seed-saving. The reality is that our once universal right is being robbed for corporate profit. As the food supply concentrates into fewer hands, not only is our health and food sovereignty at stake, but so is our food security, the health of the environment, and the livelihoods of countless farmers. We must reclaim our food freedom whilst we still can. John Hansen took a short, hands-on course called Beginning in Permaculture with Carol Payne, and it spurred his interest in the subject. This was followed by studying permaculture design under Tom Toogood, PDC, BA+Science subjects, DipTerEd, Dip Total(Holistic)Health, and Director of Eco School and Consultancy, Gateshead NSW. He has successfully completed a Permaculture Design Consultancy Certificate (PDC) and is qualified to design and provide consultation on Permaculture systems, as well as conduct External Certificate Courses on the subject. Coverty Creek Permaculture Design and Consulting: "Working with Nature, not against it." A simple guide to help you become more self-sufficient, Earth conscious, and in your attempts to rely less on items produced in today's throw away society. 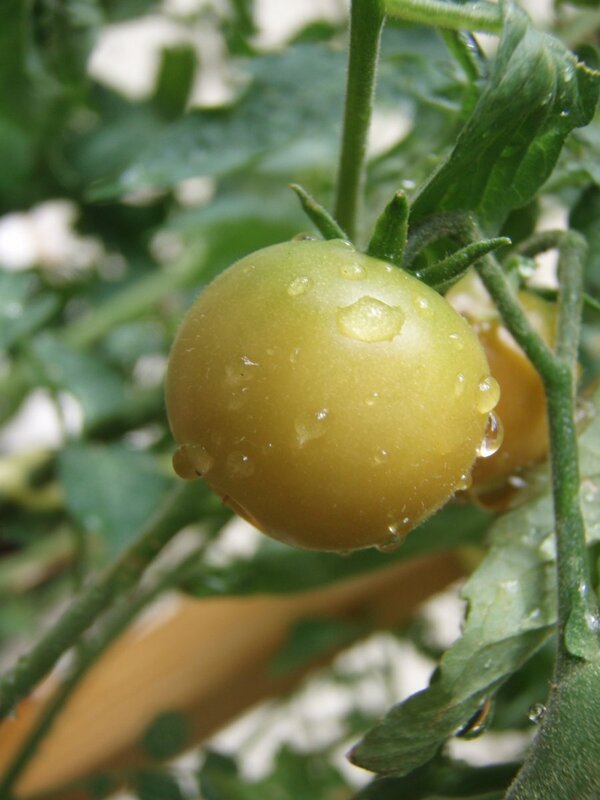 Yes, Neil "Aquaponics"(what you described) is a part of Permaculture principles. I just couldn't cover everything in this one article. Thanks for reading. I personally LOVE gardening - Mankind is waking up and basics are in the process of becoming fun again. Thanks for an encouraging post. Bill, it is a good, healthy and rewarding lifestyle. The biggest problem is we don't a stream flowing through our property..so no fish. I think the time isn't too far distant when more people have make a move to a more natural lifestyle. I need my computer and the Internet technology but apart from that I'm good. I dreamed for years of a life such as you have carved for yourself John. I often wished for acreage alongside a swiftly running stream where lunch and dinner would be available in the form of trout or bass that would eagerly jump on my baited hook. The closest I got was the occasional camping trip - roughing it in campgrounds where warm showers and electricity were just a few yards distant. I do understand that my grandchildren's children may be forced into this lifestyle if the human race doesn't smarten up. I have a feeling that there just might be enough wise spirits like you and your wife to stem the flood and bring the world back into balance. I loved seeing the photos of your lands. Props to you and your family. Vellur, Permaculture is a wonderful overall way of being both self-sufficient and protecting the environment. Glad you found this informative. Thank you for reading. Dereck, pine needles, sugar cane mulch, hay, dry leaves...many things can act as a good mulch for the soil to retain moisture and prevent heat loss. Wood chip isn't good because it attracts cockroaches. 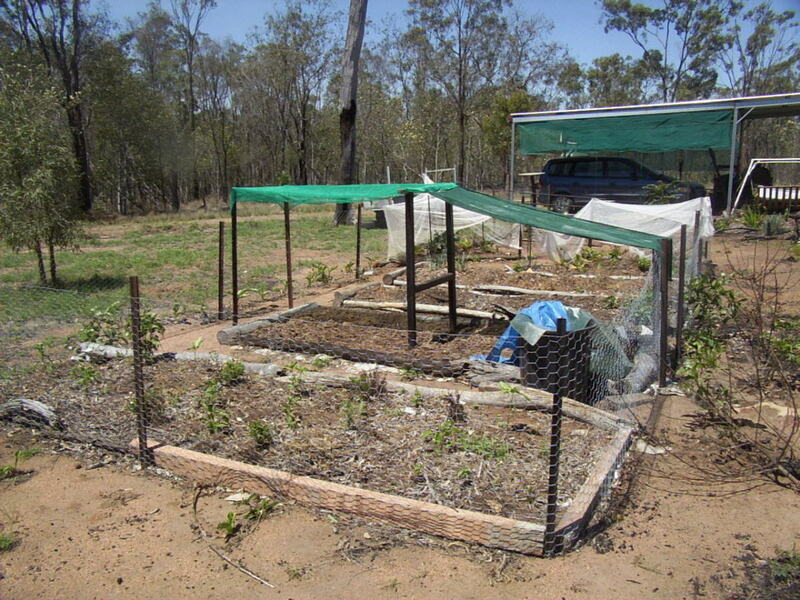 A tarp is good over a compost heap to retain heat and break it down, but not on the garden itself. Permaculture seems to be a great way to be self-sufficient and earth friendly. You and your wife have done a wonderful job on your 40 acres of land. Interesting and informative hub, thank you for sharing. Would there be any advantage to iatslnue the soil surface with, say, bags filled with pine needles or even just a tarp to keep as much heat from being lost as possible? 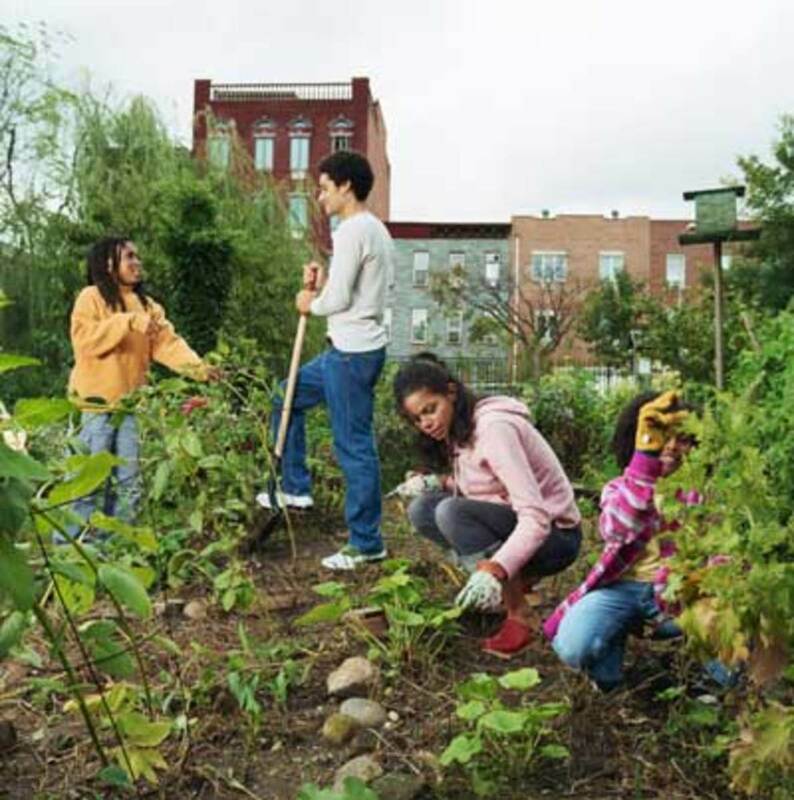 INTERNATIONAL PERMACULTURE DAY, MAY 4TH, CELEBRATES THE PERMACULTURE PRINCIPLES ACROSS THE GLOBE WITH WORKSHOPS, FESTIVALS, PICNICS AND MORE. GET INVOLVED IN THE CELEBRATIONS WITH FRIENDS, FAMILY AND THE COMMUNITY. Hey chef-de-jour, Thanks for reading and following me. I am glad to hear that you were involved in a permaculture project in Spain. I'd like to hear more about that. It is a passion of mine and hopefully the concept will be incorporated as a mainstream practice in the near future. Thanks for your kind comments and the votes too. Great hub. I worked on a permaculture project some years ago in southern Spain and learnt so much from being up there at 1400m, trying to get things to grow! I would love to have a go at 40 acres - make the most of it, you are wealthy man!! Votes for nurturing the land. Great to hear of your interest AliciaC. 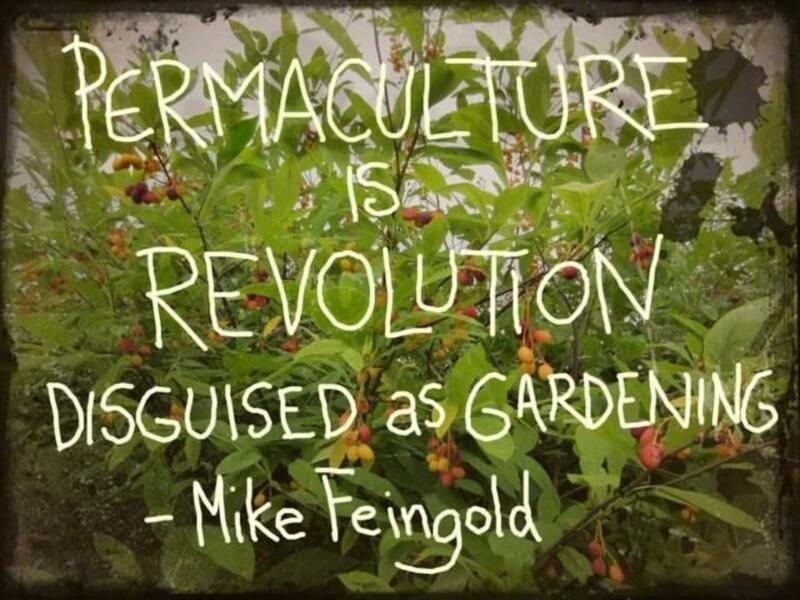 Once you get into Permaculture it can change your life completely and how you look at the world, and nature. I encourage you to give it a go. Check out courses in your area or online. thanks for your kind comments. This is a great hub, Jodah. I love the idea of permaculture! Thank you for sharing all the information. This is definitely something that I need to think about and incorporate into my life, if only on a small scale. Hey thanks Jackie, as long as we all do as much as we can it will make a difference. Please spread the word about Permaculture though, it's a great concept. Thanks for voting up too. This sounds great. I have 3 chickens and put plants here and there, bout the best I can do but I sure love hearing about it. I will share so some others can too and vote you up of course. Good points Mel, yes it can certainly be tiring...there's always plenty to do, but rewarding at the same time. Thanks for the kind comments. I think we would all be better human beings if we could live this lifestyle. It would literally bring us back to Earth and make us less materialistic. Furthermore, we would be too tired to fight with one another. Great hub! Thanks Bill. Yes we were lucky enough to find some cheap land about 35 minutes from the nearest town. The land is quite rocky in part but the soil is volcanic and very fertile, so we can grow most crops. Water was a problem at first, but rainfall has increased in recent years (though 2013 hasn't been the best we haven't run out.) We aren't financially flush so we can only do a little bit at a time, but we do need more solar panels in the near future. I wish you luck with your dream of 5 to 10 acres (that would be easier to manage than 40) and I'm sure you will as soon as that book you are working on is published. Glad to hear that you intend to use Permaculture techniques on your farm as well. Good on you. I have heard of permaculture and I love that you are doing it...as will we when we get that farm. Well done, John! Good to see you being the first to visit another of my hubs FlourishAnyway. I should give away a prize for the first comment, and you'd be leading the way I think. I'm glad I could actually increase your knowledge on something you were previously unaware of "Permaculture". Hopefully some other hubbers check out this hub so I can spread that knowledge even further. I feel it is a very worthy field of study and way of life. I had no inkling what this term even meant before reading this hub. I found it very interesting, particularly the examples you provided. It is a very smart way to live!